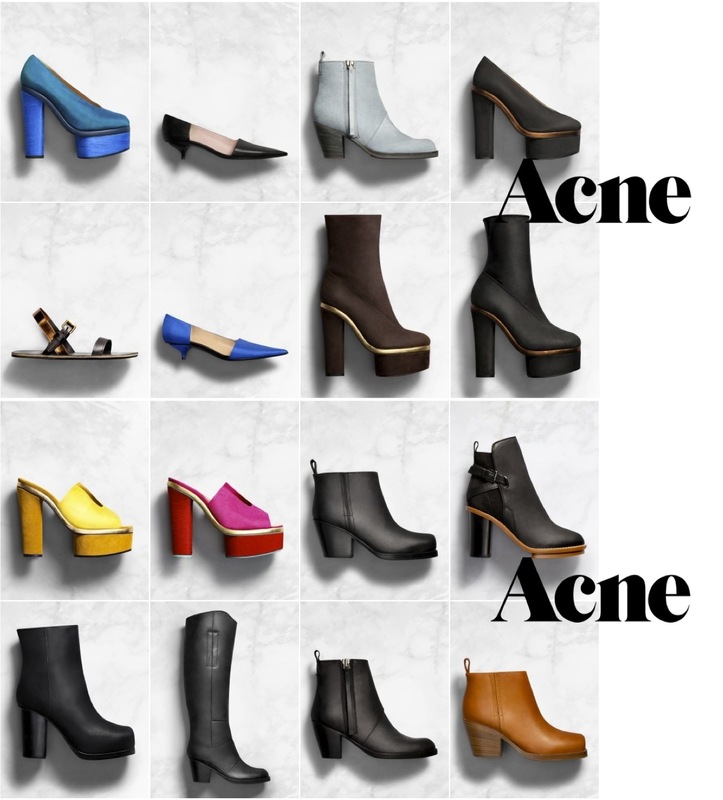 If only I could have..
all Acne shoes in the world! These are from the S/S 2012 collection. How amazing are the new Alice Silk pumps in different shades of blue? I could have them if I worked 45 hours.. I also really like the Audrey Silk pumps in fuchsia, but the other ones are sort of timeless. Shop them here. In love with every single pair, amazing!